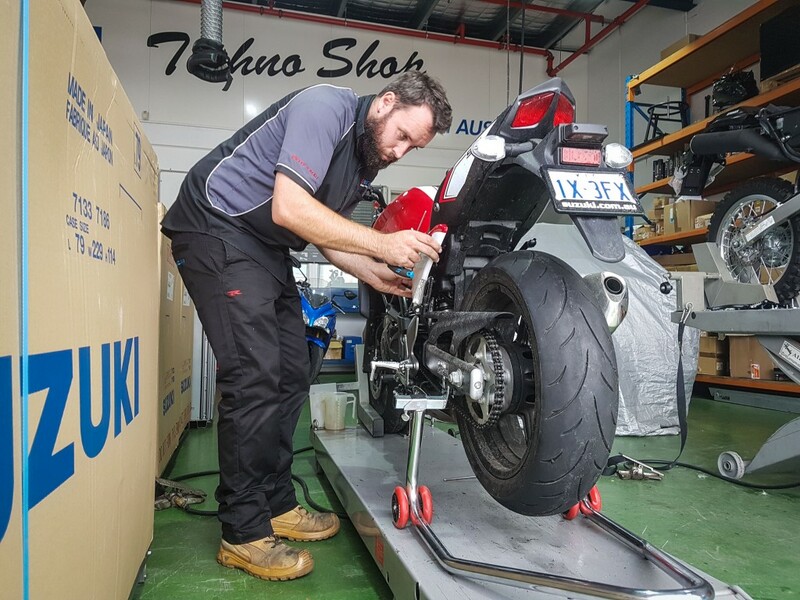 There’s a good reason why we try to test bikes over an extended period of time. There are a lot of things you pick up on when you have to live with a bike. This means commuting, maintaining, travelling and anything else you might do with a bike of your own. 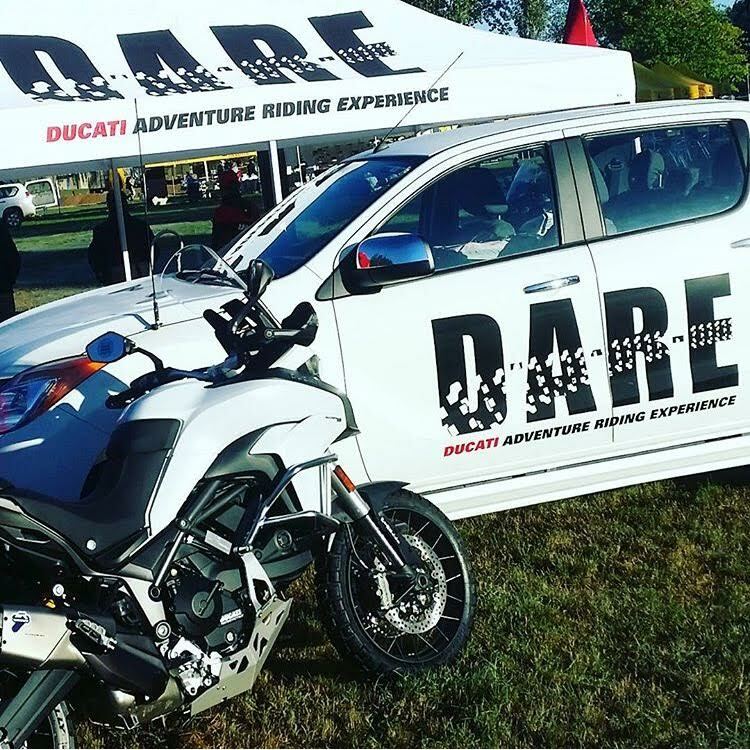 Riding a motorcycle for thousands of kilometres, in a variety of conditions, really brings out its quirks. The types of idiosyncrasies that aren’t noticeable until you’ve put in the seat time. Some good, some bad, but they’ve all got them. 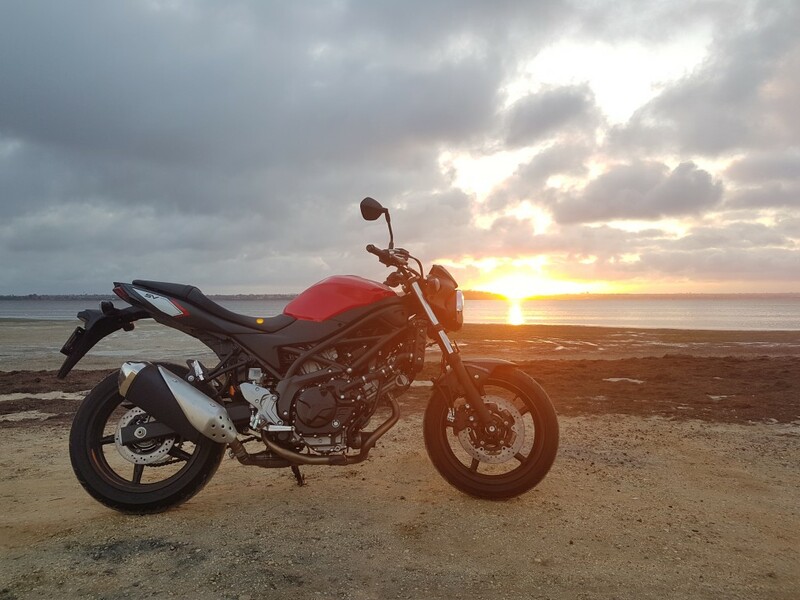 I chose to take on the 2017 Suzuki SV650 because it’s a bike that I myself would happily (and might) own. 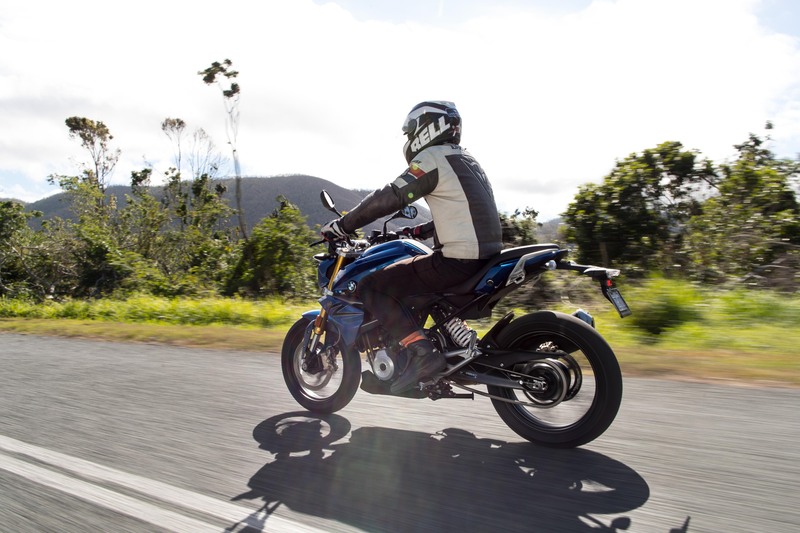 It wasn’t an edgy choice by any means, after all, the SV platform has been around for decades, and has been universally praised for its versatility and sturdiness. 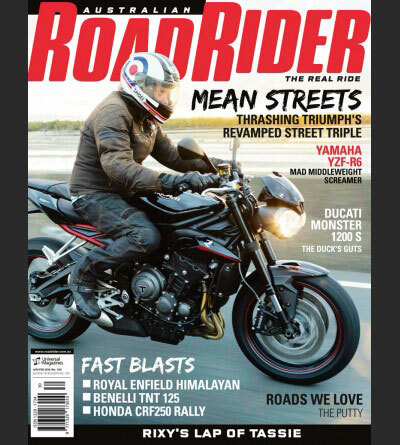 While the new model has had a big update over its predecessor, the core idea remains the same; a conservatively-powered naked sportster that’s reliable, and is as comfortable in the twisties as it is on the freeway. Anyway, enough with the brochure talk, here’s what I reckon. 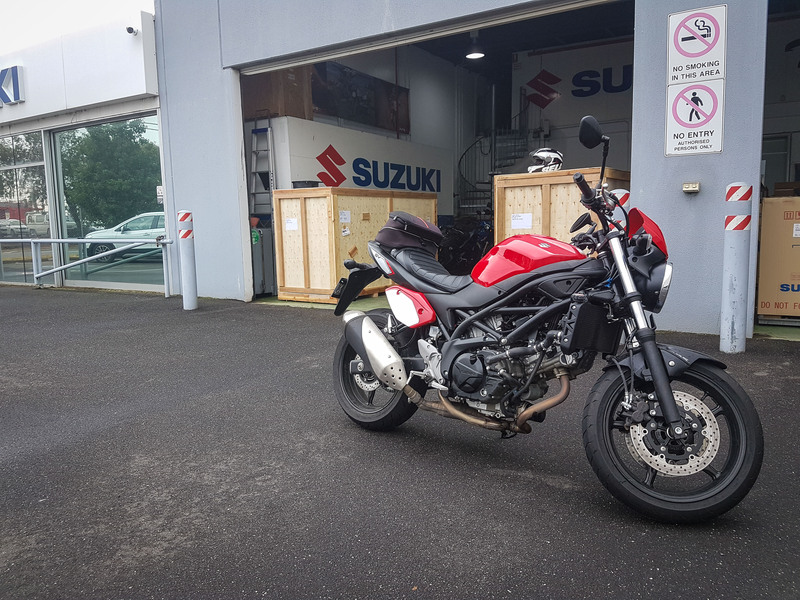 The SV arrived here at ARR HQ brand spanking. Just 280km on the odo. This meant that for the first time in my life, I had to break in a bike. Despite my best efforts, I couldn’t get a straight answer as to the best ‘break in’ method. Some suggest that you must baby the bike around for the initial months, and others insist that it’s best to thrash the thing right out of the box. I wasn’t convinced of either technique, so I decided that I would try to keep it under 6000rpm for the first 500km, and then start to open her up after that. The bike sits tall and narrow, and is surprisingly comfortable to ride. This is mostly due to its upright seating position and close-mounted bars. Though if it were mine, I’d quickly swap out the cruiser-style bars to some low-slung clip-ons; but that’s just personal preference. Up until that much-anticipated 500km mark, I found the bike to have adequate power, but once I was able to rev it out, I found it to be a bit lacking. With 60Nm of torque from very low in the rev-range, the bike takes off well, but after 6000rpm it hits a bit of a flat spot and doesn’t pick back up again until around 8000rpm. In the past, Suzuki released two SV650 models side-by-side, one with full-power and the other de-tuned for LAMS and other similar learner schemes. Suzuki is yet to release a full-power version locally, and as a result, the model we have here has had power cut by around 20 horsepower. That explains it. Learning that your bike has been detuned is like learning that one of your aggots doesn’t work. It probably doesn’t matter, but you can’t help but think of what could be. Having said that, the bike has plenty of grunt for day-to-day applications and you’d be hard up to find a LAMS-approved bike that goes this well. Furthermore, with a bit of practise you can kinda ride around the flat spot. 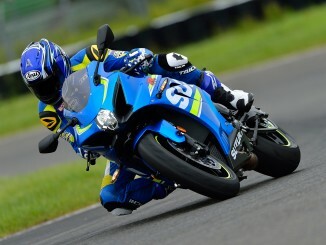 The bike is just as quick up to 6000rpm, and spikes again at high rpm. The bottom end grunt is more-than-enough to pull you away from traffic, and if you stay near the redline when having a punt, you’re unlikely to have any complaints. 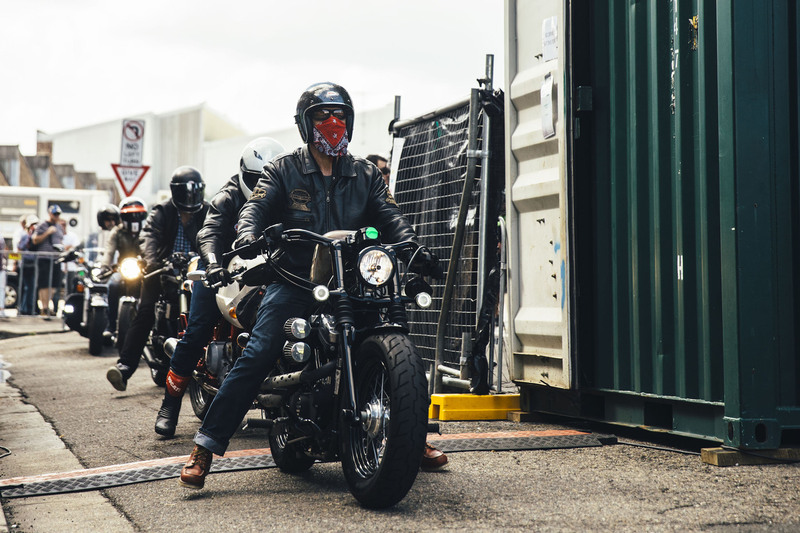 Where the bike shines, is in its agility. 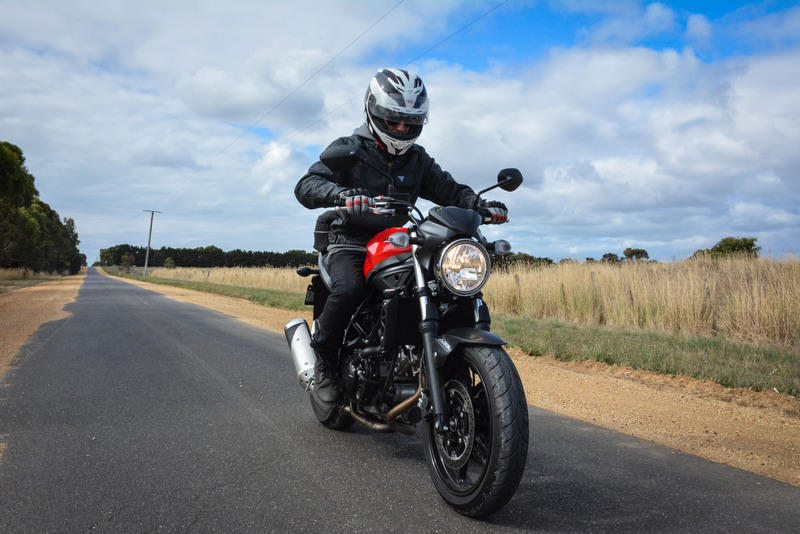 It’s extremely easy to throw about; perfect when lane-splitting — I mean filtering (*tugs collar) during my regular commute through Melbourne, and is quite forgiving to ride fast through the mountains. As for how it looks, the new SV has really grown on me. It looks angry, with fully-exposed pipes and tubes that intertwine around the engine. It’s all business which I like, and I can’t help but be reminded of a toned-down Ducati Monster. 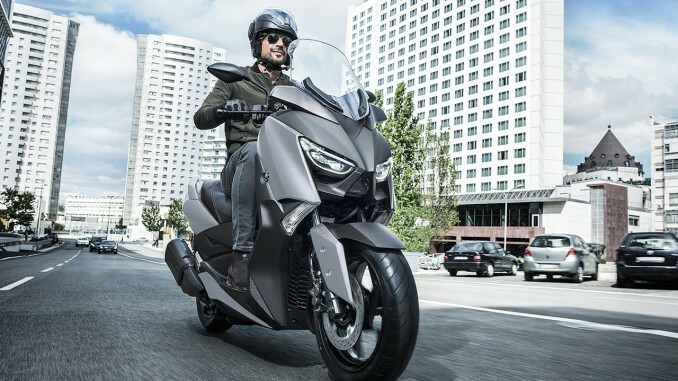 Unlike other models in its class, the Suzuki isn’t littered with sharp edges and still retains some classic design cues, with its big round headlight and sculpted tank. Another box ticked in my book. I’ve often complained that digital dashes can be over-complicated, but this one displays only the necessities, and is easily readable, even in harsh light. The readout includes a fuel gauge which is nice, and it keeps track of your average fuel economy fairly accurately. 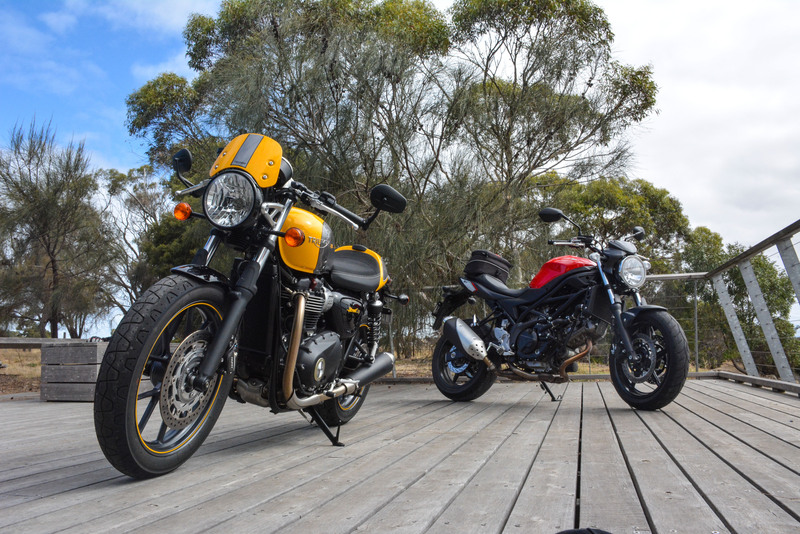 After a stint along the Great Ocean Road recently, the service station I had planned to fill up at was closed, so I was forced to carry on to the next service station that was around 40 kilometres away. This would be okay, if it weren’t for the fact that the bike said I had 38 kilometres worth of fuel left. Long story short, I ran out of fuel about 20 metres away from the Torquay servo. So it’s safe to say, the fuel meter tells the truth. 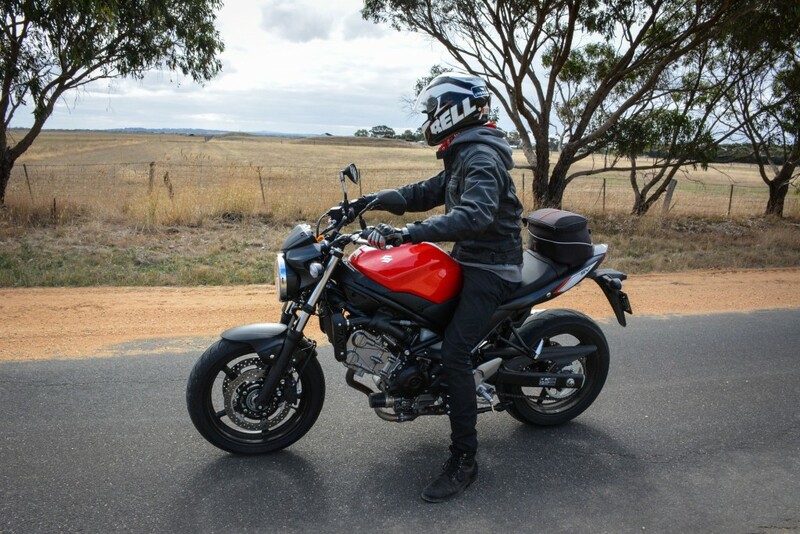 There’s nothing intimidating about the SV650, and after 4000 kilometres, I’ve yet to find something it can’t do. I’ve pushed it hard on the open road, ridden in bumper to bumper traffic and even skated along some dirt roads. 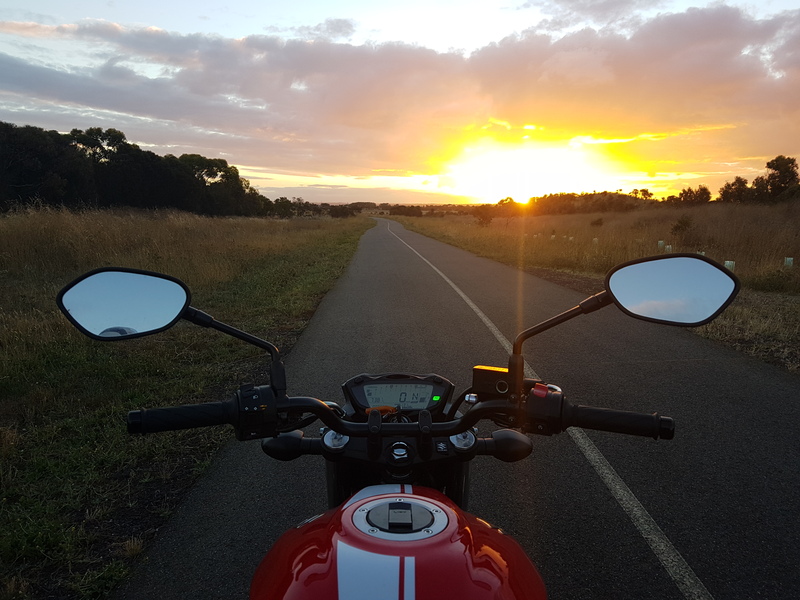 My next trip is from Melbourne to Sydney along the impossibly-boring Hume Highway, there I’ll find out how it handles with a pillion-seat-full of luggage. Stay tuned. It’s often said that the SV is one of the most versatile platforms out there. It’s long been a hit with weekend track warriors, and has seen thousands of custom makeovers from tuners around the world. 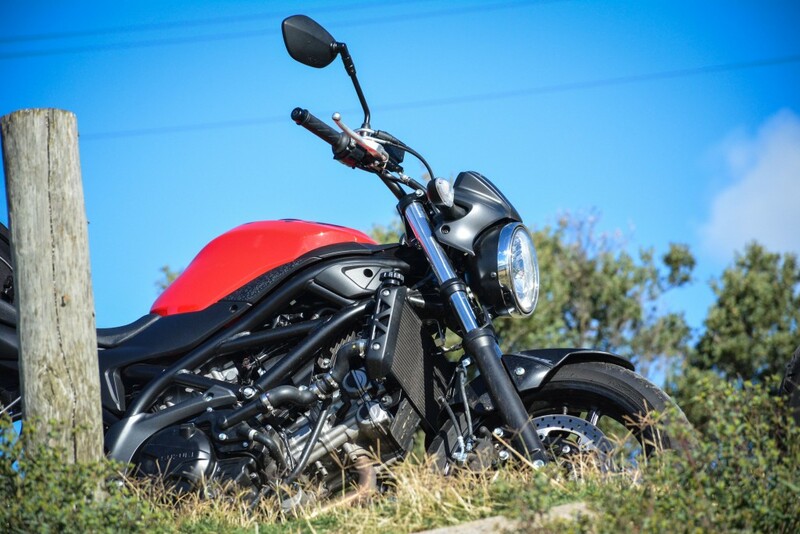 Suzuki aims to latch onto this, with a Scrambler and a Cafe Racer kit in the works. Factory rear sets, handlebars, seats, exhausts, you name it. As the latest model is still fairly new, there isn’t a lot of gear out yet. But we’ve installed all the accessories that are currently available. This includes a front cowl, two plastic side covers and a gorgeous tuck roll seat.